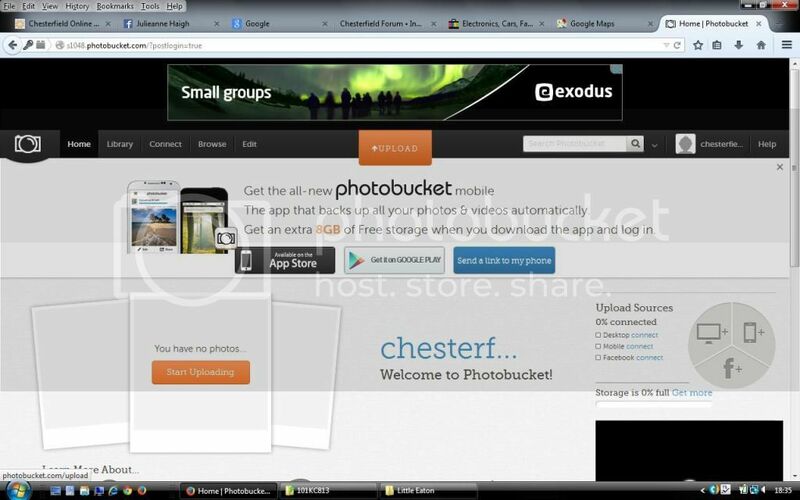 If forum members want to share photo's etc, we've opened a Photobucket account. 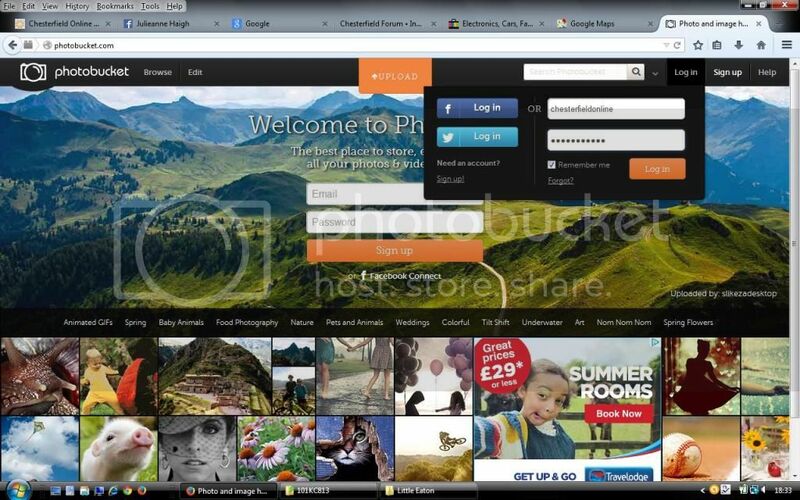 Once you're logged in, to upload a photo, click the orange UPLOAD button top centre of screen. 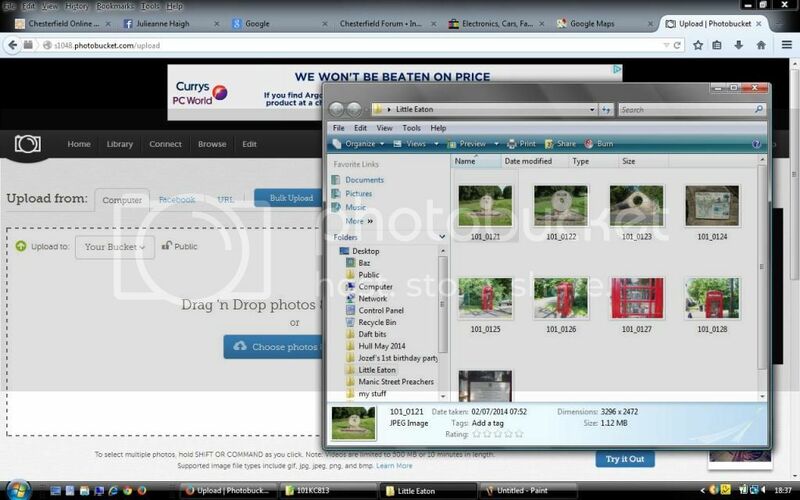 Simply use your mouse's left button to drag a picture into the upload box. 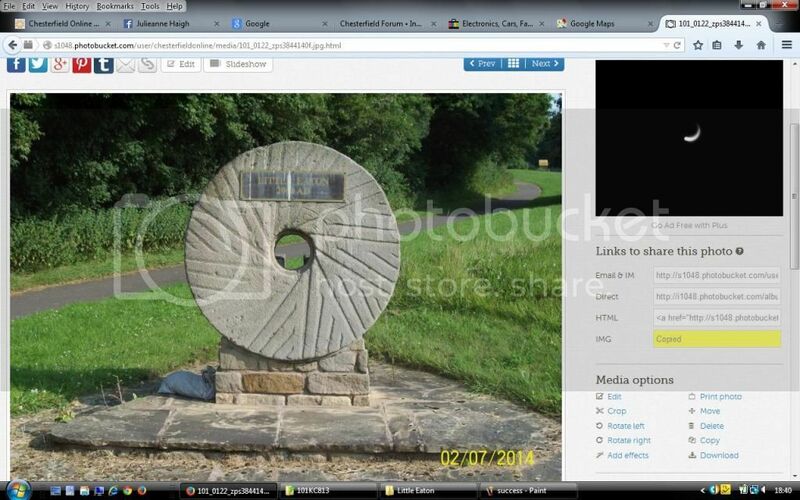 Here's an old mill stone I've just uploaded to the forum's Photobucket account. 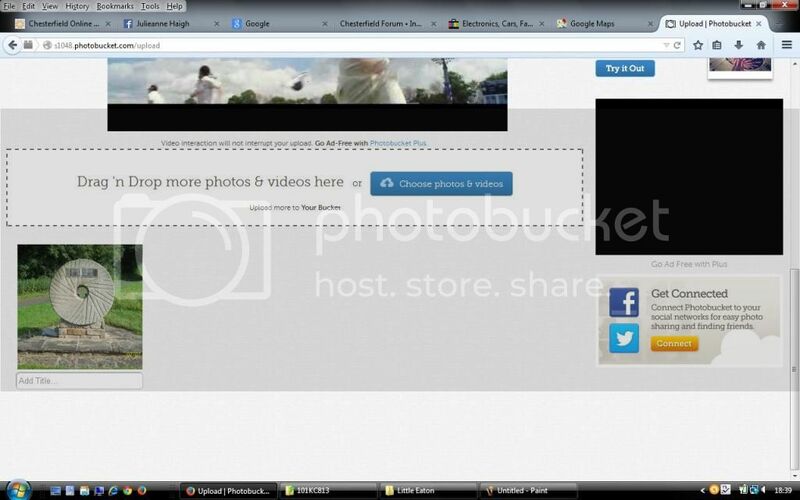 When you click on the uploaded image in Photobucket you are given a set of options on the right side of the screen. You should see similiar to this. Feedback is appreciated on my turorial. Is it easy to follow, have I missed anything ? I hope Umpire doesn't mind me using this picture that was uploaded to the PB account by him/her. 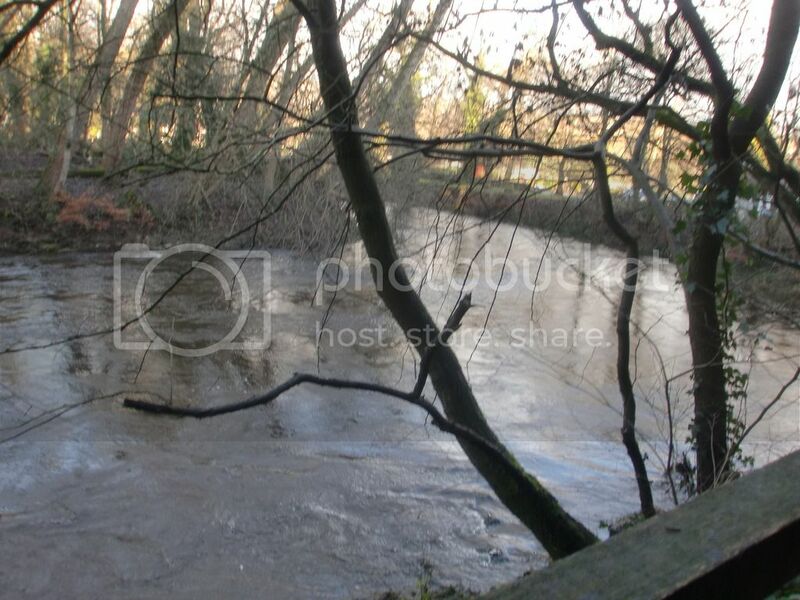 There is a limit in the forum software that might not allow some photo's to be shown this way though, due to file size. We could have this limit raised, but we'd prefer not to or have advertising flashing in our members faces to pay for it. I will have a practice with it hopefully tomorrow. Can I have the password please as having problems uploading photo's from the Balloon. 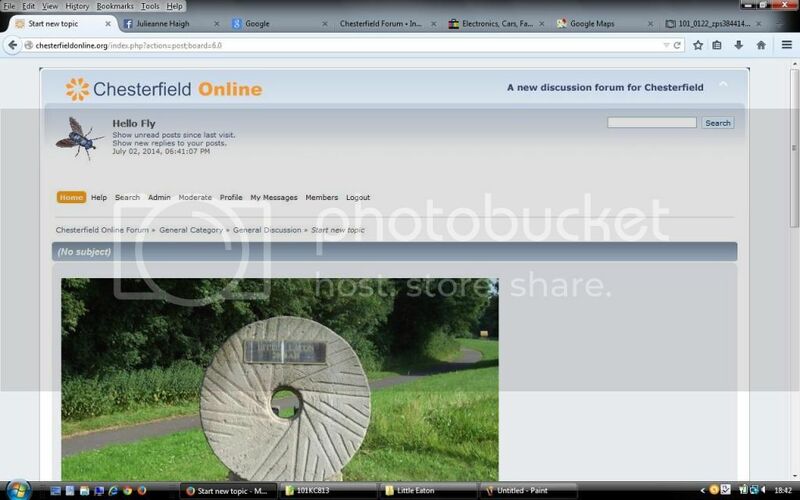 Fly I need some help - every time I try and get to the forums photo bucket - it uploads mine and I can't see an option to log out of mine? 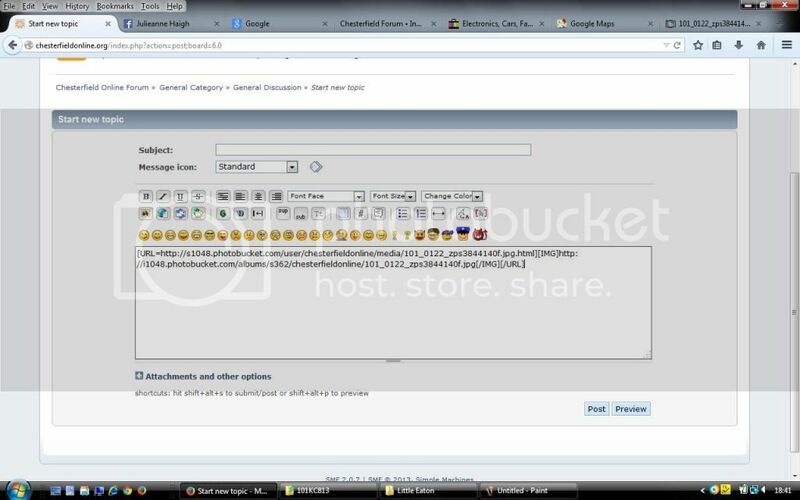 Fly, can you PM the password please so I can start a new blog of my travels. Thanks.